What do we need to do to stay current in 2016? How can we provide our customers with enough value that they want to return it to us? Welcome to Episode #4 of Quick Wins with COM. This week we're talking the Push & Pull marketing theories. Making a simple offer of money for product isn't enough in today's complex and intricate world of marketing. The world has changed. Businesses can no longer rely on a simple "push" to get their product into customers hands. The most fruitful method being used by effective companies is the "pull" approach. This method works by offering customers enough value, such as blogs, articles, information, or videos, to provoke a respone, and instinctively they will want to return some of this value. If this episode was of any value to you, be sure to comment, like or subscribe! 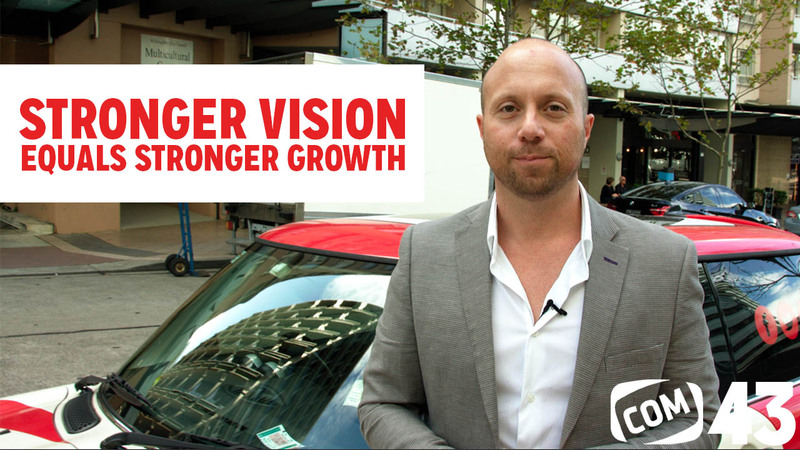 Tune into to this weeks episode where Richard talks all about Push & Pull marketing strategy. Richard Toutounji : Welcome back to the COM Quick Wins. I’m Richard Toutounji, your host, and today we are talking about the theory of pushing and pulling, push your marketing and pull your marketing. A lot of you, I’m sure, have heard this method before, but let me explain it to you, because I don’t see it really happening that well in the marketplace today. Thank you for listening. Remember to keep your eye out and subscribe, share, and [inaudible 00:03:54]. Check out our other videos below.